In Him... : HE IS ALIVE! My favorite version of the resurrection is when Mary Magdalene is at the tomb weeping; fearful, confused, and grieved that someone may have stolen the body of her Lord, Savior, and Friend. What she received outside that empty tomb must have caused her heart to leap with joy. Jesus was alive! What ecstasy she must have felt when she heard Him call her name. 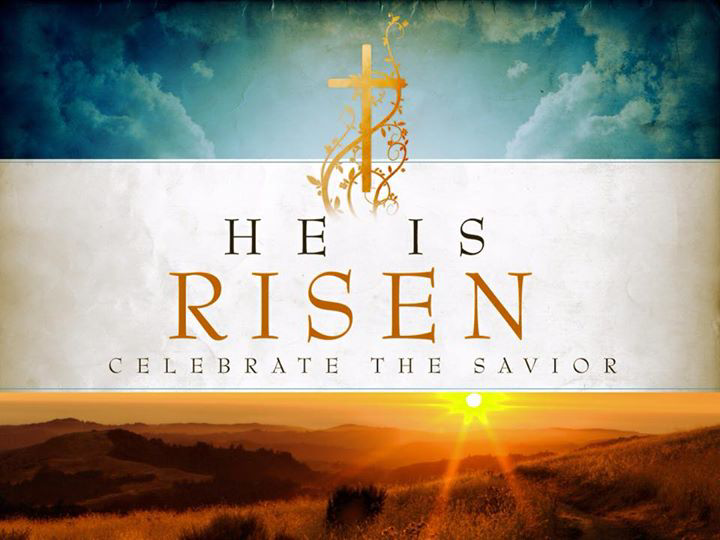 Today, millions of believers celebrate Resurrection Sunday. Today, if you are unsure what to believe, let me assure you that JESUS is alive, and He is calling your name.